Sara Axtell and Kari Smalkoski are two of the authors of the Journal of Extension article, "One Size Does Not Fit All: Effective Community-Engaged Outreach Practices with Immigrant Communities." When I first read the article, I immediately connected it to my interest in collective action networks. Community-engaged outreach practices prioritize relationship building, reciprocity and two-way sharing of knowledge. All of those priorities have a place in a networked approach to problem solving as well. Cooperative Extension needs to do a better job of engaging the public, not just as audience members, but as co-learners and co-creators. As Sara said in the podcast, we need to think about where the ideas for our programs come from, what issues we are trying to address and about "partnering with communities and engaging with communities way before a program starts." Sara continued, we need to "remember that communities have their own priorities that might be different than our priorities." 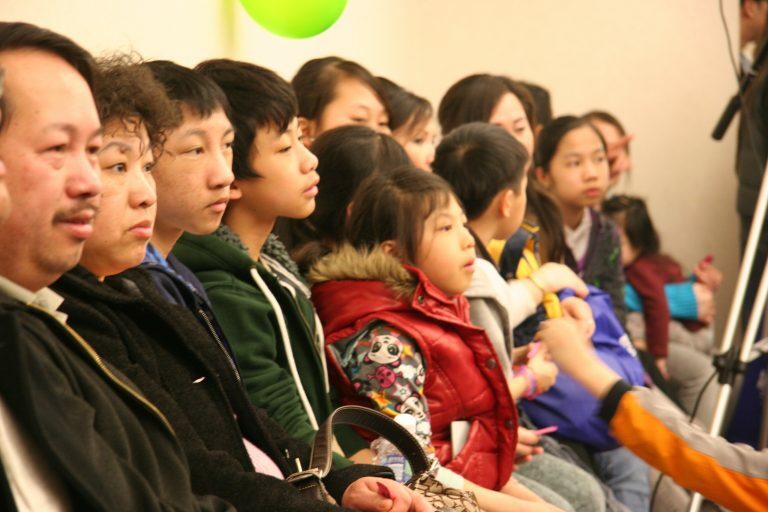 When we create programs first, without including the community in that creation, it's difficult to think of the community as anything other than audience, a group to be talked at and marketed to. When I was looking for a way to mark the 100th episode of "Working Differently in Extension," I reached out to the readers of this blog and my Twitter followers. Steve Judd first shared the idea of turning the tables and having someone interview me. I had mixed feelings. On one hand, I'm a bit of an introvert. On the other hand, I love to hear myself talk, as many of you know. It's pretty hard for me to judge the final product, but I certainly had a lot of fun in the process. Thanks to Connie Hancock and Paul Hill for volunteering to be the guest interviewers for this episode. Thanks to Julie Kuehl, my co-producer for the first 20 episodes. Thanks to all the guests who shared their time, their work and a bit of themselves. Most of all, thanks to each of you who have listened to and supported the podcast over the years. 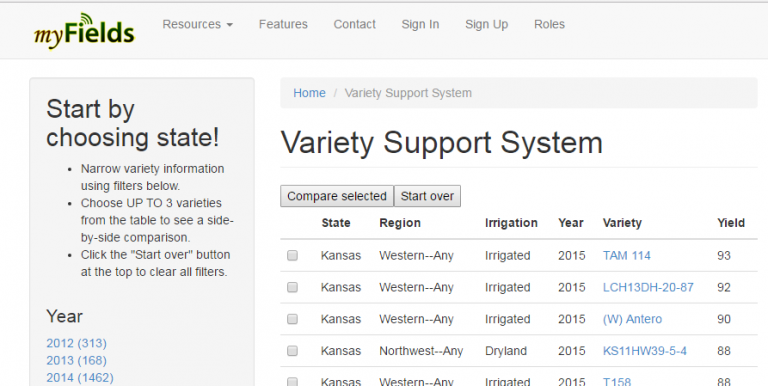 Cooperative Extension has created many decision support tools in spreadsheet, websites and apps, but are people actually using these tools? Wendy Johnson and Brian McCornack from Kansas State University looked into the acceptance of these kind of applications and shared their findings in their Journal of Extension article, "Getting Growers to Go Digital: The Power of a Positive User Experience." We talked about technology adoptions, especially among crop producers, in the conversation below. We've been flirting with Snapchat at NDSU Extension Service. We've created some on-demand geofilters for events, but we don't have ant NDSU Extension Snapchat accounts. 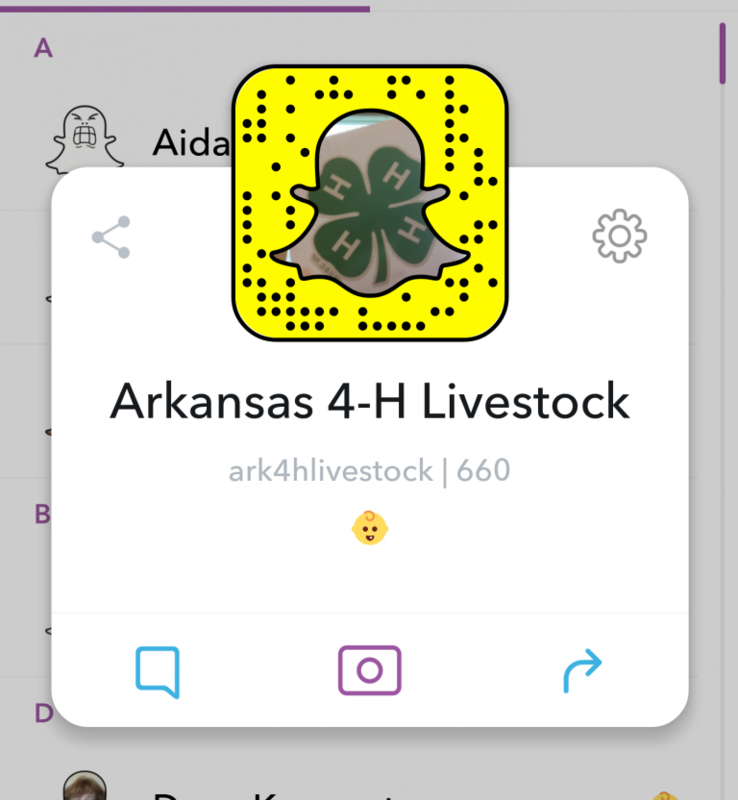 Dr. Chelsey A. Ahrens, Specialty Livestock/Youth Education Specialist with University of Arkansas Cooperative Extension Service, has fully embraced Snapchat for her Arkansas 4-H Livestock program. I talked about how she is using Snapchat and other social media to reach 4-H participants and their families. The increasing public distrust of science is one of the indirect threats to the future of Cooperative Extension. Obviously, an organization founded to diffuse research-based information and innovation would have an extremely hard time functioning in a country that had stopped trusting science. Citizen science has the potential to rebuild trust in science by engaging people in the scientific process. It could also engage people in improving their own lives and communities, sharing in the work Extension often aims to do. Citizen science benefits Extension, and so Extension should be working to encourage it. 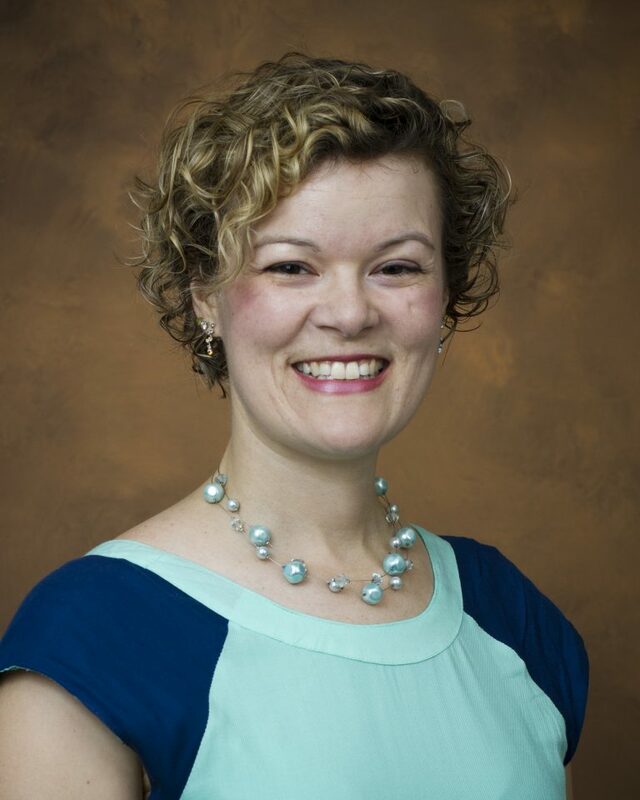 Katie Stofer, a research assistant professor at the University of Florida in the Agricultural Education and Communication department, has spent a year researching the state of citizen science in Cooperative Extension as part of an eXtension Fellowship. She shared some of what she learned on the latest episode of the podcast. Jamie Seger, Educational Technology Program Director at The Ohio State University, and Paul Hill, County Educator and Extension Associate Professor (4-H) at Utah State University, co-lead the eXtension Educational Technology Learning Network (EdTechLN). They join us periodically on the podcast to discuss the emerging technologies and issues in Cooperative Extension, and what's going on in EdTechLN. In the conversation below, we focused on the Extension Committee on Orgaization and Policy's Innovation Task Force, which Paul and Jamie both served on. 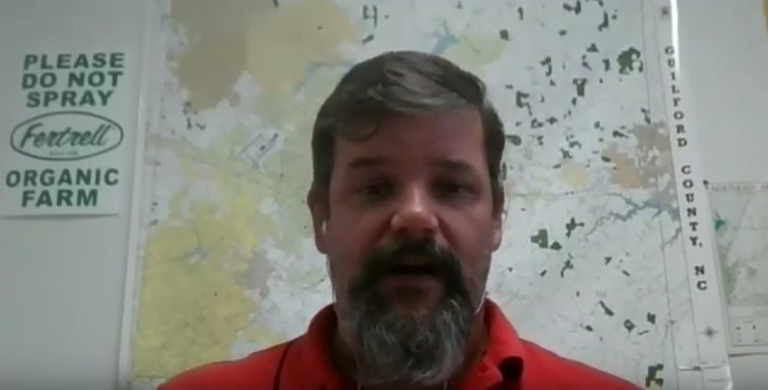 When I set up my interview with John Ivey, North Carolina Cooperative Extension agent in Guilford County, I was interested in the shared use kitchen he helped set up because it seemed innovative that Cooperative Extension would offer a facility where they might have only offered education. That was just the tip of the iceberg. When John described how the shared use kitchen brought together much of what Extension has to offer: agriculture, entrepreneurship, community development and food safety. Add that to the impetus for the project, a finding that Guilford County was among the lest food secure counties in the nation, and you can see that Guilford County's shared use kitchen is a much more significant innovation than I had thought. 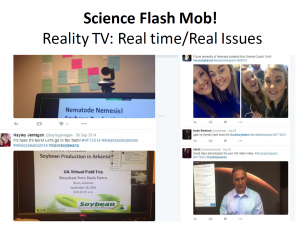 The University of Arkansas Soybean Science Challenge is a multi-faceted effort to engage high school science students in “real-world” scholarship around soybean production. 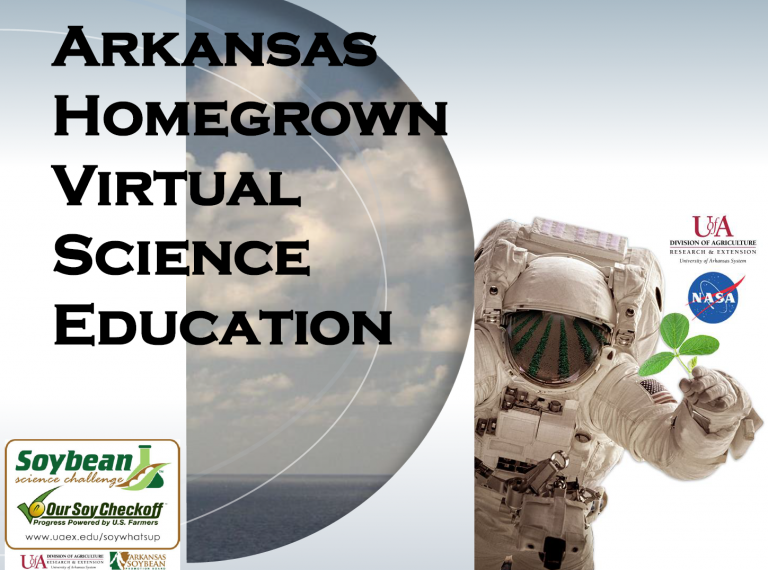 Karen Ballard, Professor of Program Evaluation at University of Arkansas, Division of Agriculture, Cooperative Extension Service joined us to talk about the virtual field trips, science fair awards and online courses that make up the Challenge. In addition, Karen shared her insights into how Extension can reach young people and be more innovative. I hope you enjoy the conversation. 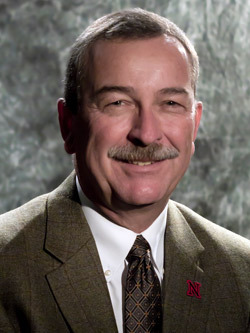 Chuck Hibberd, dean and director of Cooperative Extension at the University of Nebraska - Lincoln, speaks off-the-cuff about learner engagement, social learning and other subjects key to Extension's future like no other administrator I've met. Earlier this year, I was assisting with a workshop for Nebraska Extension leaders. The workshop opened with a video message from the director. I thought it would be a standard welcome. 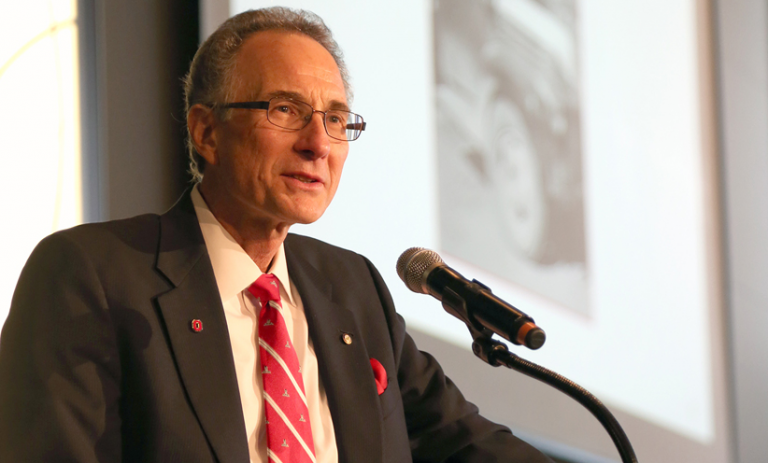 Instead Chuck Hibberd spoke, unscripted, about conversational vs. transactional programming, addressing complex issues and the importance of networks. We talked about some of those things, as well as learner engagement and the future of Extension on the latest Working Differently in Extension podcast.